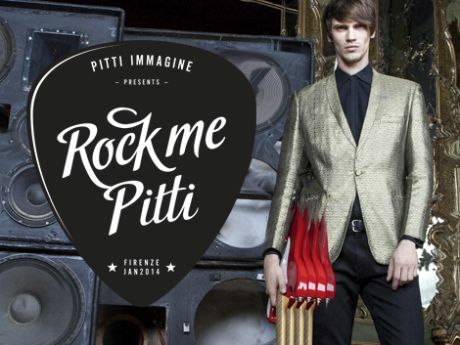 Like every year we were exhibitors at Pitti Immagine Uomo 2014, edition 85. During this very important event dedicated to fashion our Managing Director released an interview where he presented the strength and commercial organization of Fabio Toma Srl, the quality of its products and the highlights presented in the last collection. 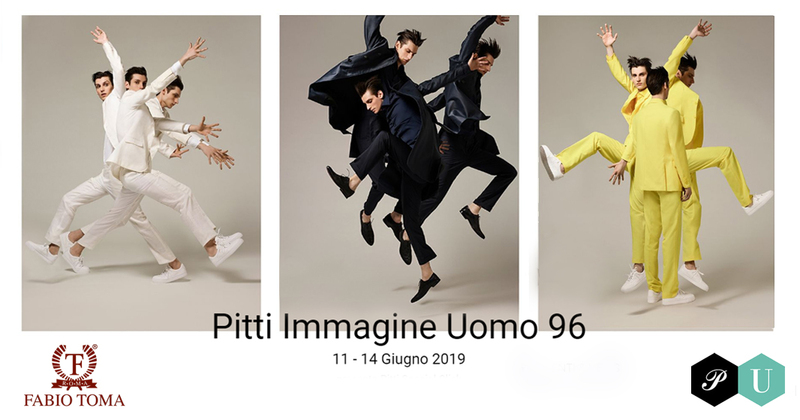 With a prestigious event dedicated to menswear and accessories, held twice a year in the cozy Fortezza da Basso in Florence, Pitti Immagine Uomo confirms itself as the leading men’s fashion event on the international panorama. The flow of buyers from all over the world, the best brands and stylists of the international market that choose to exhibit at Pitti, prove the leading role of this event on the whole men’s fashion sector.